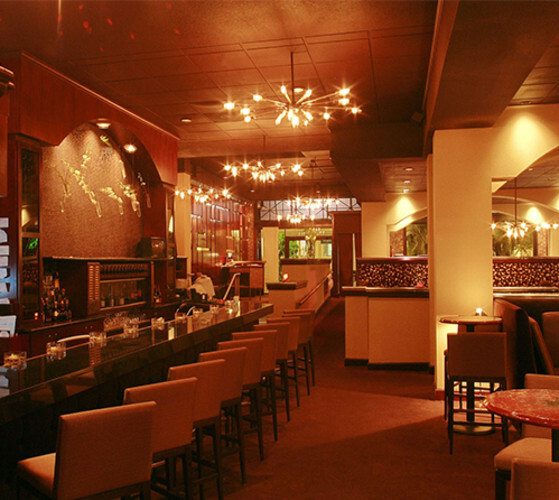 A proprietor-style, chef-driven restaurant with national acclaim and local flavor. 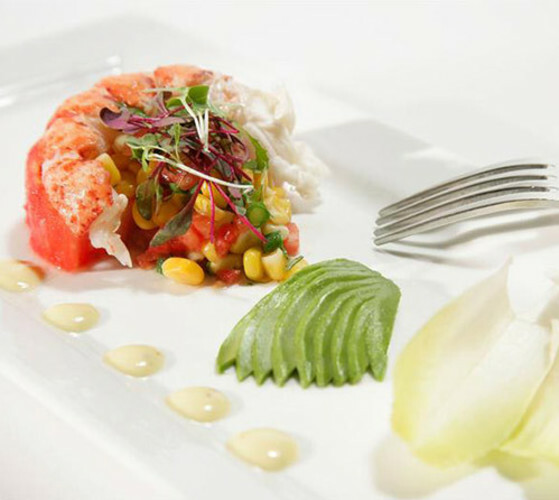 Established in 1986, Mise has been a culinary trendsetter in cuisine, wine and style in Tampa Bay. A continually changing menu, extraordinary wine list and inspired staff keep the dining and drinking fresh; a major renovation celebrating 20 years took the ambiance to a new level of enjoyable sophistication that writers have called the "perfect backdrop for champagne."